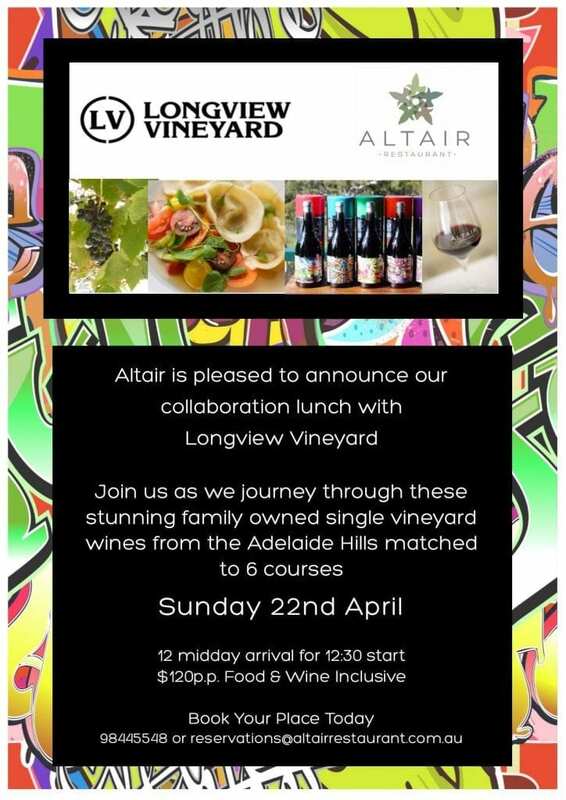 Altair Restaurant and Longview Vineyard are collaborating to bring you a delicious 6 course Sunday lunch with matching wines. 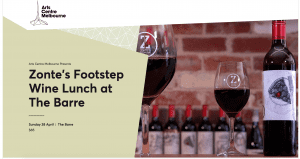 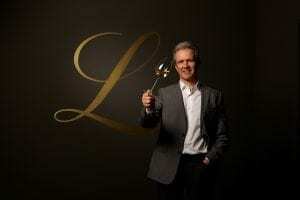 Altair’s delicious food which often features native Australian ingredients will be the perfect partner for Longview’s stunning estate-grown, award-winning wines from South Australia’s Adelaide Hills. 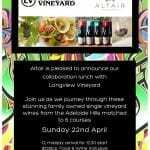 We’ll welcome Berenice Axisa from Longview who will guide us through the Longview wines.